This is misleading. The early stages of economic development can certainly adversely affect the environment and cause pollution. When a nation is lifting itself out of abject poverty and subsistence-level life for its citizens, it values the wealth being generated more than it minds the environmental degradation that accompanies it. The early stages of Britain's Industrial Revolution saw factories going up, chimneys belching smoke, and land degraded by mining. For people at the time these factors were less important than the improved standard of living it brought, a standard that lifted most of them out of precarious subsistence and the ever-present threat of starvation. When Britain grew rich enough, they were able to afford a cleaner environment. Money was available to spend on adequate sanitation and sewage treatment, on cleaning up land damaged by development, and by controlling emissions with legislation such as the Clear Air Act. Other developing economies went through similar stages. Today it is the rich countries that can afford to produce more cleanly. Newly developing countries pollute more because clean production is more expensive. Wood burning and coal burning pollute heavily; gas burning and electricity production can be done more cleanly. 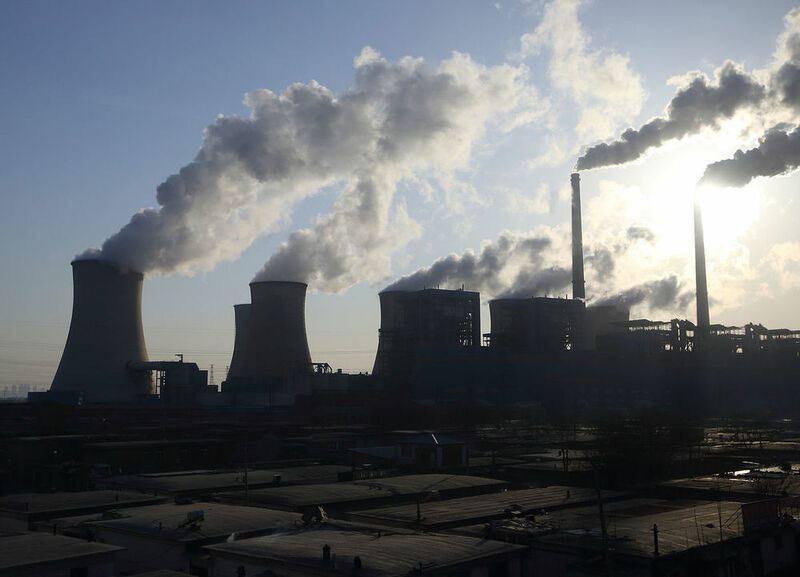 Today China, which depends heavily on coal as an energy source, faces major air pollution problems in its cities and contamination of its rivers. But development has lifted most Chinese out of malnourishment, and now they are at the stage where they have enough wealth to start redressing their environmental problems. Development and growth need not cause pollution and environmental damage once countries become wealthy enough to use cleaner technology. Wealth and technological progress can solve this problem; living more simply cannot.